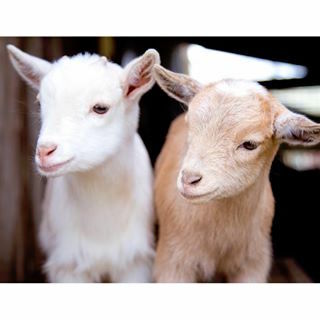 Puget Sound Goat Rescue is a volunteer run, 501 (c)(3) charity dedicated to rescuing, rehabilitating and re-homing goats in need. Since our inception in 2001, thanks to our donors and volunteers, we have been able to save over 100 goats each year. We also strive to educate the public about goats and their care and to dispel many inaccurate assumptions about them.